A few weeks ago, I surveyed my friends and family, asking them the first thing that comes to mind when I say ‘Judaism.’ I got some interesting responses. Some of them include: the Torah, being Kosher, pride, and bagels and lox. After learning about the story of Ruth, which was read earlier this morning, and very nicely done, Cantor, I think my answer would be kindness. On a holiday that talks about the Torah, one might think that the focus is all about laws and how important it is to obey the commandments. However, Ruth teaches us that what’s most important is kindness. 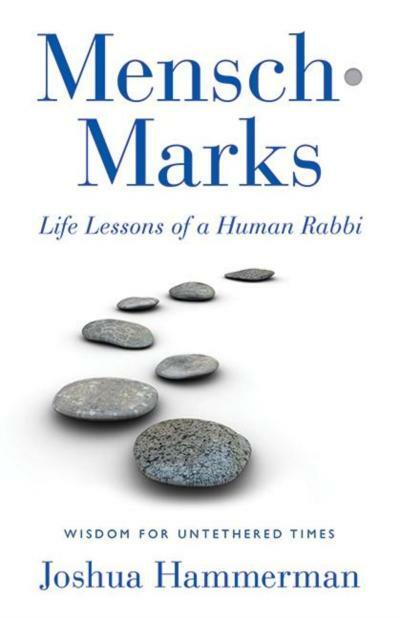 Two words that appear several times throughout the story are ‘Chesed’ and ‘Chen,’ both of which mean “kindness.” In the book there are many examples of people who do incredible things for others. Ruth chooses to stay with Naomi, her mother in-law, even after Ruth’s husband dies, when she could have gone back to her own home and family, instead. Ruth says to Naomi, “Where you go, I will go; your people shall be my people, and your G-d my G-d.” This act of commitment was the first form of conversion to Judaism, and shows that it’s not about what you’re born into, but how you choose to live. If you choose to be Jewish, then what counts the most is being kind. Another example of kindness in the Book of Ruth is when Boaz lets Ruth glean barley from his field, and eventually, marries her. Here is where it gets interesting. Boaz and Ruth have a child, who has a child, who has a child who happens to become a KING, King David. According to tradition, the Messiah will be a descendent of David. Any math teacher could tell you, that this also means that the Messiah will be a descendent of Ruth. Ruth, not Moses, not Aaron, sorry Aaron. While Moses and Aaron’s lives were centered around law and justice, Ruth was all about kindness. In the end, kindness is the most important Jewish quality of all. Knowing that, I looked for some way to bring more kindness into the world. For my mitzvah project, friends of mine and I knit over 100 hats and sent them to newborn children all over the world. Some of the countries include Bangladesh, Afghanistan, Bolivia, and other African nations. Just thinking about giving these babies their first experience of human kindness and warmth makes me smile. I also knit some more hats and brought them to patients at the Norwalk Cancer Center. I talked to two women and I gave them each a hat that I made. One even offered me money, but I told her I was just glad that she would have the hat. That experience of giving the hats really showed me how important it is to be kind, because that is what being Jewish is all about.